As lucrative as Amazon can be for e-commerce entrepreneurs, there are certain security issues that new independent sellers need to be aware of. The world’s largest online retailer has grown by leaps and bounds thanks to its third-party Amazon Marketplace initiative, which lets just about anyone become a seller even if they do not have their own inventory to get started with. As a result, the Amazon Marketplace has also become a favorite target of hackers, rogue sellers and other unpleasant characters who prey not only on shoppers but on third party sellers as well. This is an issue that the Wall Street Journal extensively reported on back in 2017, and it happens more often than many people think because it is connected with phishing attacks and data breaches. 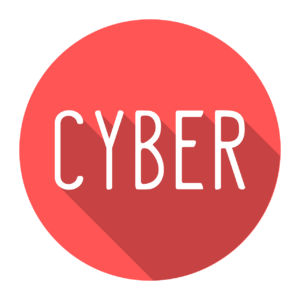 Essentially, hackers visit underground internet forums to purchase username and password combinations so that they can illegally access Seller Central accounts. Once hackers are in, the most common action is to change bank account information to divert proceeds from sales activity. These credentials, which are usually harvested from hacked email accounts, sell on the Dark Web for just a few dollars. The Wall Street Journal also broke the news on this alarming issue in September 2018. Reportedly, confidential sales statistics and internal documents were sold by shadowy brokers who charged between $80 to $2,000 for information purchased by sellers based in China. As of early October 2018, Amazon was reportedly looking into this issue, which ostensibly included the removal or modification of negative reviews posted by unhappy shoppers. The audacity of some Amazon counterfeiters was detailed by an alarming investigative report published by the Los Angeles Times in late September 2018. The affected seller in this case was an Ohio manufacturer of charging cables and connectors for the Apple iPad and iPhone. The counterfeiters went as far as to trick a Fulfillment by Amazon center to stock their inventory of fake cables; as can be expected, complaints and deeply negative reviews did not take long to materialized. The manufacturer of these cables has filed a lawsuit against Amazon. Most of the issues plaguing independent sellers on the third-party Amazon Marketplace start with hijacked Amazon Standard Identification Numbers. Unauthorized sellers, counterfeiters, dropshippers, and unfair competitors usually begin their unethical retail strategies by taking over product listings; something that is very easy to accomplish when ASINs are not approved for Brand Gating. Sellers who do not realize their product listings have been hijacked will often be surprised with lost sales, negative reviews, product returns, and tarnished reputations. Three of the four security risks listed above can be prevented by proactive Amazon sellers. There is not much that can be done with internal data leaks since that is a matter that only Amazon can deal with; however, stolen Seller Central account credentials can be avoided with IT security measures such as firewalls, antivirus software and secure wireless networks. 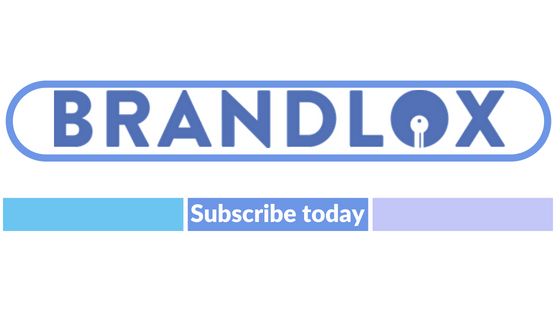 As for counterfeiters and other ASIN hijackers, a Brandlox subscription is the best protection strategy. Brandlox is a cloud monitoring service that alerts you of suspicious activity related to your ASINs. 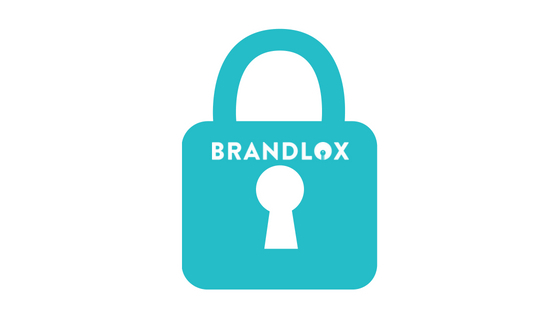 Early warnings provided by Brandlox can be followed by messages to unauthorized sellers, cease-and-desist letters or test purchases to take down the most pernicious counterfeiters. If you have 10 or more ASINs that need protection, Brandlox is for you. Learn more by contacting our office today.